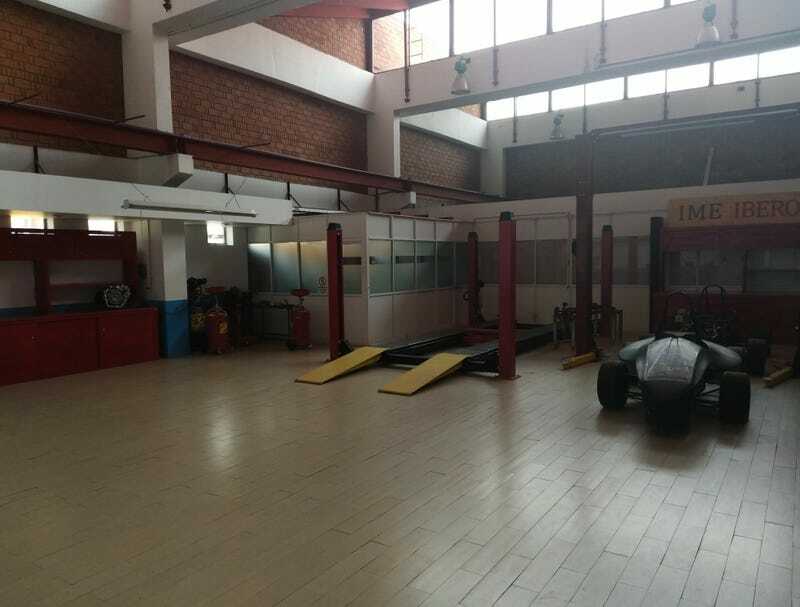 My University has this beautiful place to work on cars. Apparently I can go in any time and do... Well... Anything. I’ll be coming and changing my oil here someday. I signed up to work on both the electric and the 2 stroke tubulars seen there.